Tommy Zoerner, is a Senior studying Marketing with an emphasis on Professional Sales from Pleasant Prairie, Wisconsin. He has been on executive board for the past five semesters. In those semesters he has held positions on the AMA Board including VP of Communications and VP of Pro-Bono. Following this, he held positions on the Sales Corps Board as VP of External Sales, President Elect, and to date, the President of the Sales Corps. 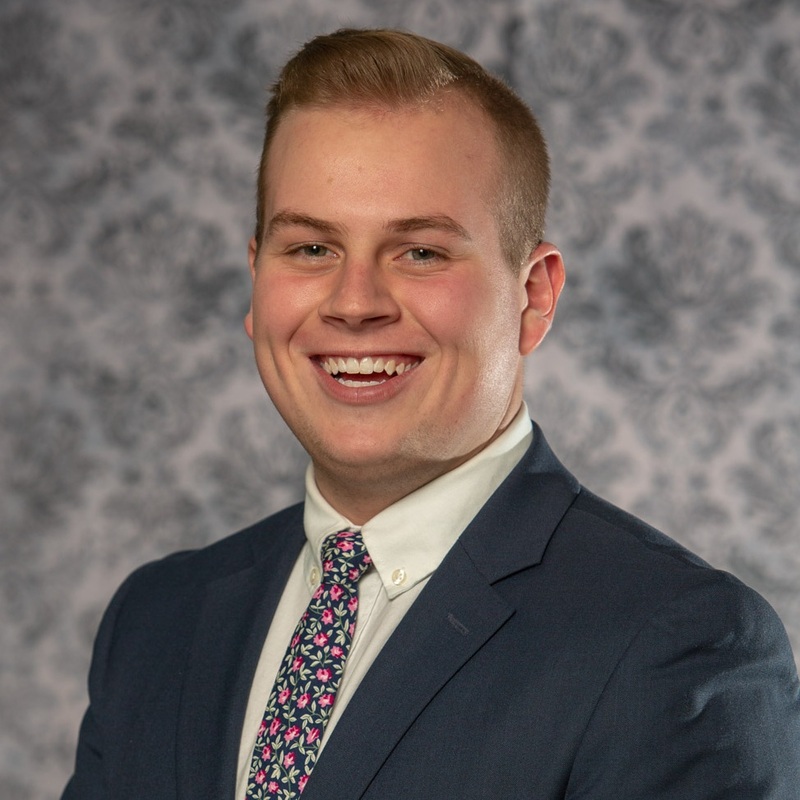 Being his last semester in college, he extremely looks forward to leading the AMA Sales Team to multiple victories through the next few months. A fun fact about Tommy is that he owns and operates a company called "Whatever" Hot Rods, which he self-funded his freshman year of college.